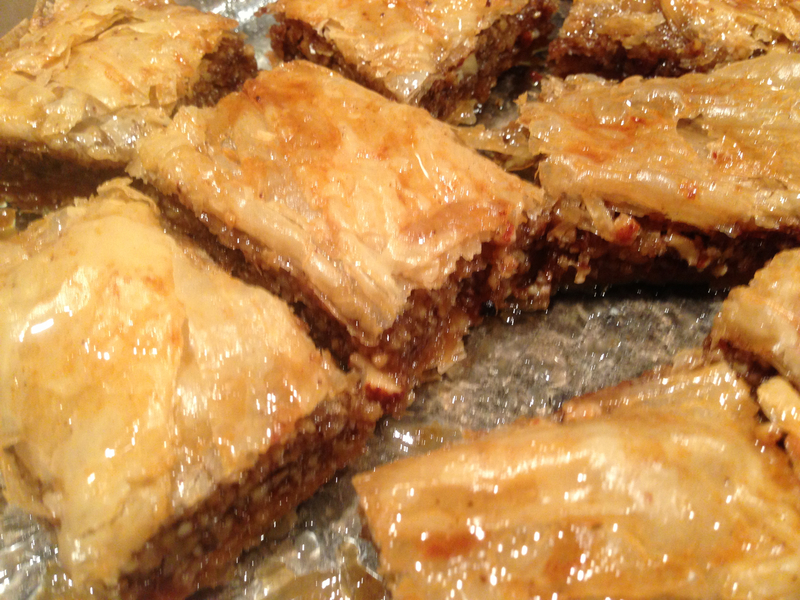 I haven’t been shy about my love for all of AB’s recipes (for example our Christmas ham, gyro meat and a peach buckle). 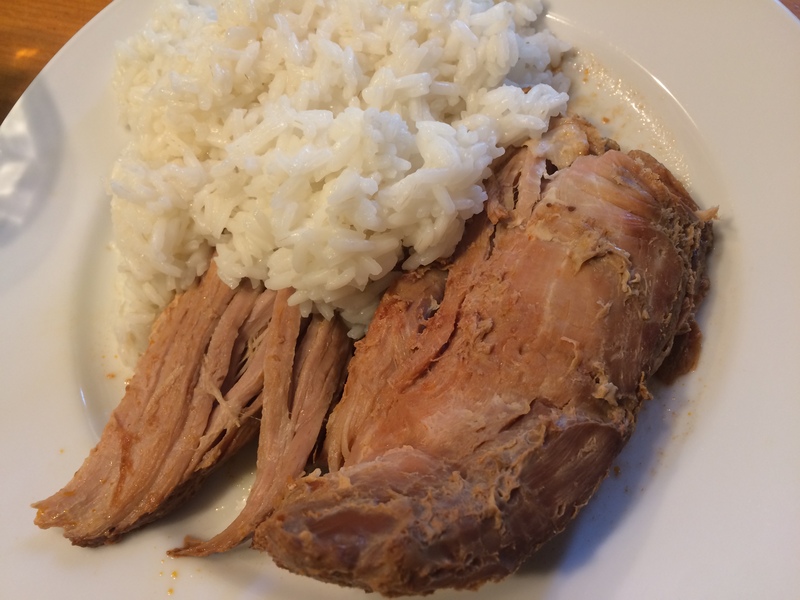 This one started out as a delicious grilled summer meal, but quickly morphed into a scrumptious year round crock pot meal. Extra bonus, we make it ahead and freeze it so it’s super simple to just pop into the crockpot! 1/2 cup freshly squeezed lime juice concentrate is also fine! Place the lime juice, honey and garlic powder in a ziptop bag and shake to combine. Add the chipotle pepper (s) and squish together to combine. 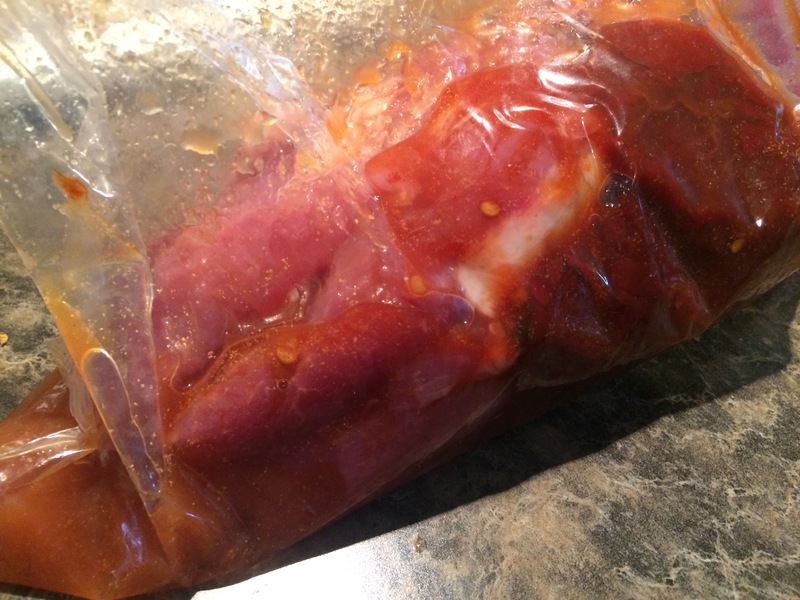 If not freezing, marinate in the refrigerator for 6 to 24 hours (we like overnight). 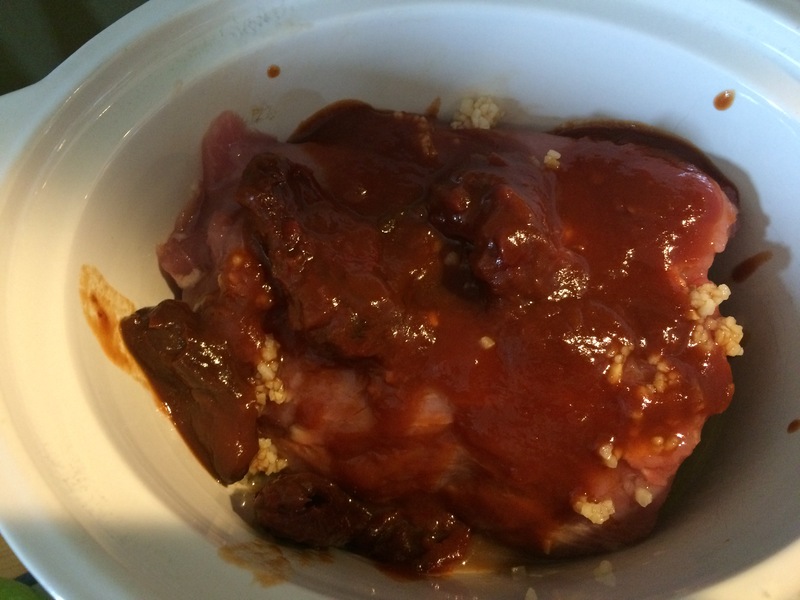 When you're ready to cook, dump the entire mixture into the crockpot, marinade and all. Cook on low for 8 to 10 hours. 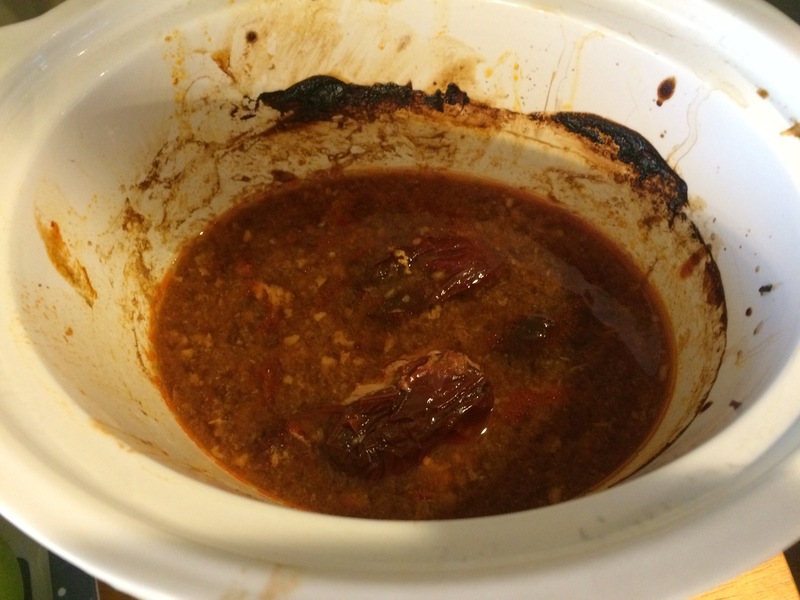 (Always double-check your specific crockpot settings for correct cooking times). If you can, flip it once, but if you can't it's ok. When you're ready to eat, remove the pork loin. Make sure to reserve the juices! We enjoy pouring it over rice to go with the pork. Like I said above, this is great year round. It’s just as good with a salad as it is over rice. Enjoy! p.s. Summer 2016 update: without the chipotles in adobo sauce, our toddler eats this up! We just add the chipotles and adobo sauce to our plates.